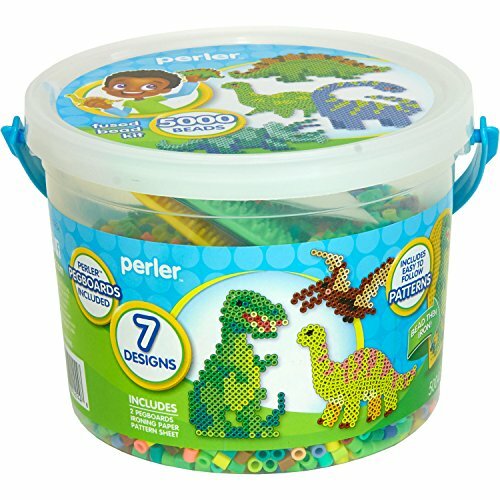 Perler BIGGIE beads are created for smaller hands and are a necessity for creating magical designs that will keep kids and adults busy for hours. 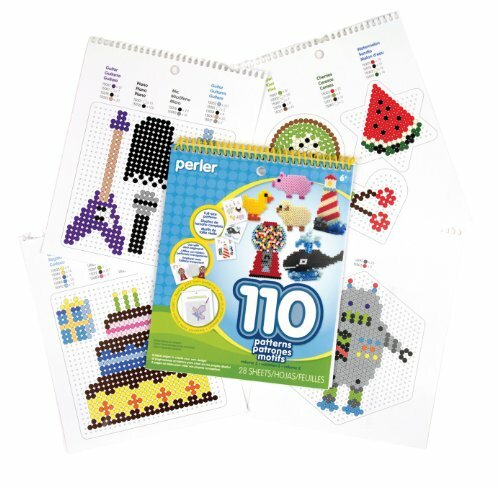 With these beads and pegboards, creating a variety of shapes is as easy as 1, 2, 3. Create your design, fuse together with an iron and your shape is ready. 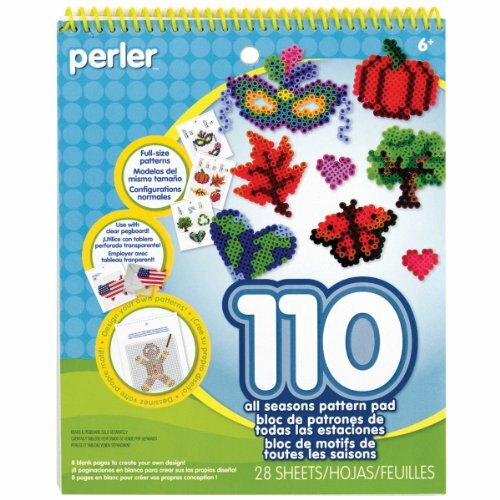 110 patterns for Perler fused bead fun. 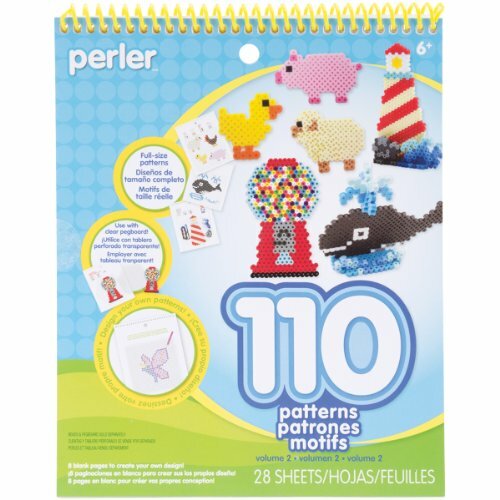 This Perler Pattern Pad Volume 2 includes fun, full-size designs in themes including the circus, sports, fruit, flowers, bugs, animals and more. Plus 8 blank pages to design your own patterns. Use with a clear pegboard and beads (both not included). Includes 28 sheets, pad size: 7.25″ x 9″. 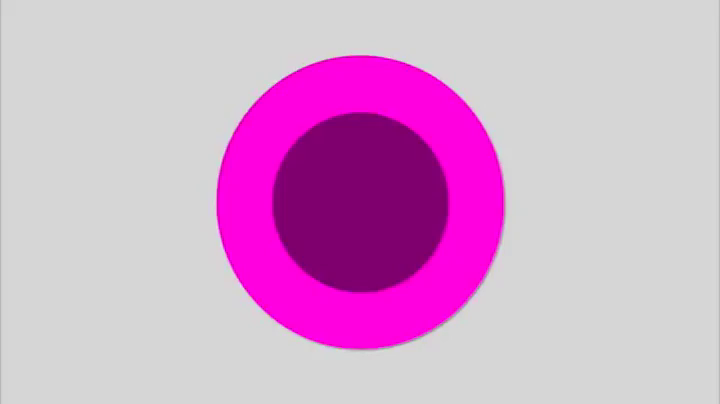 Age 6 and up.